We visit Croydon University Hospital every Tuesday. 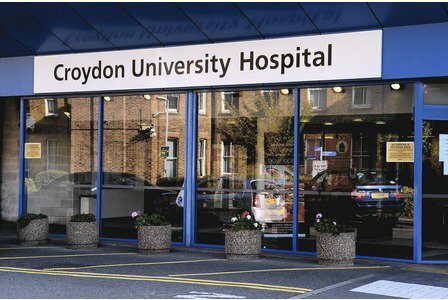 Have Your Say at our stall at Croydon University Hospital from 2pm to 4pm, a revised time from the previous morning slot. Tell us your experiences directly to our staff and volunteers about all aspects of health and social care services. We are in the main reception every Tuesday afternoon, except the first Tuesday on the month when we are in outpatients. Come along and say hello and tell us your experiences.